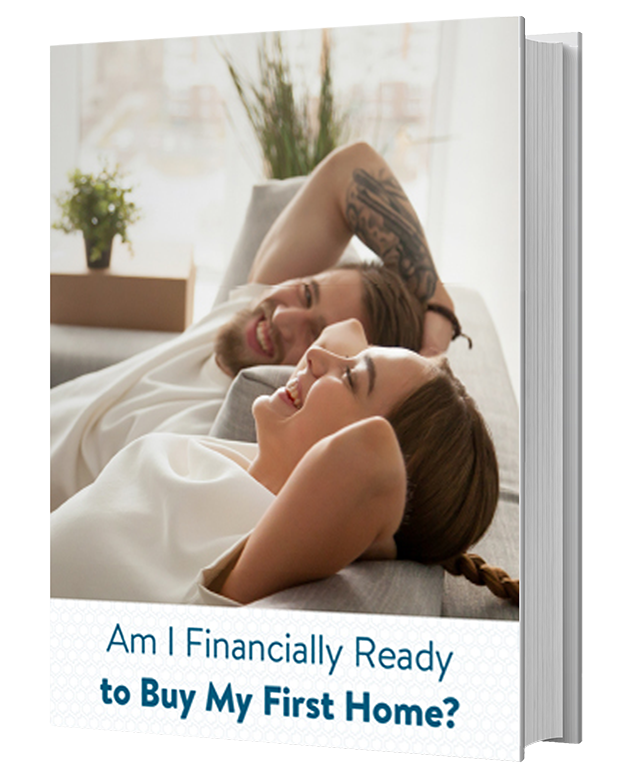 Getting to ready to buy your first home is an exciting time and can feel overwhelming when you try to think through all of the steps to take. 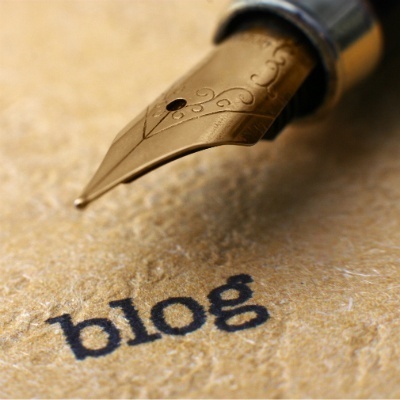 APM is here to help! We’ve taken all the steps to buying your first home and broken them down to make it simple for you. 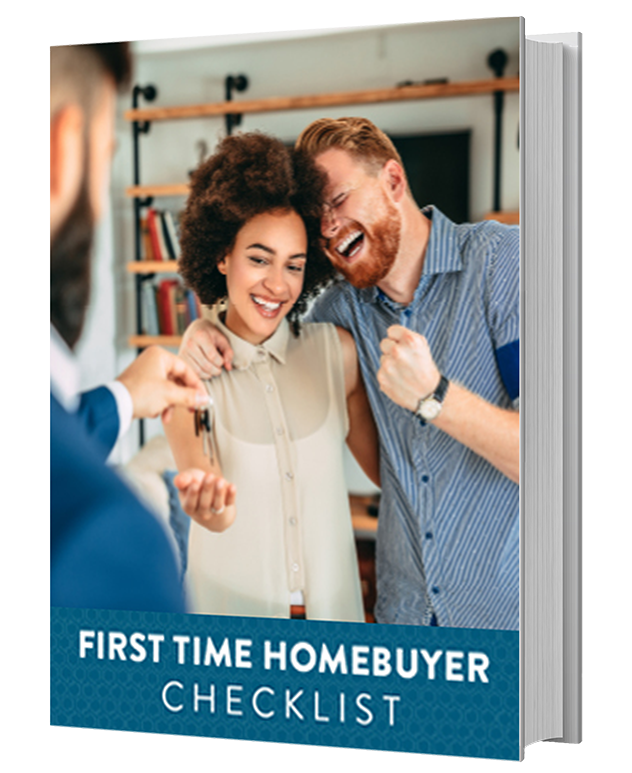 Our First Time Homebuyers Checklist is an easy-to-follow workbook that takes you through the homebuying process from checking on your credit all the way to purchasing your dream home. Who Can Benefit From the First Time Homebuyers Checklist? 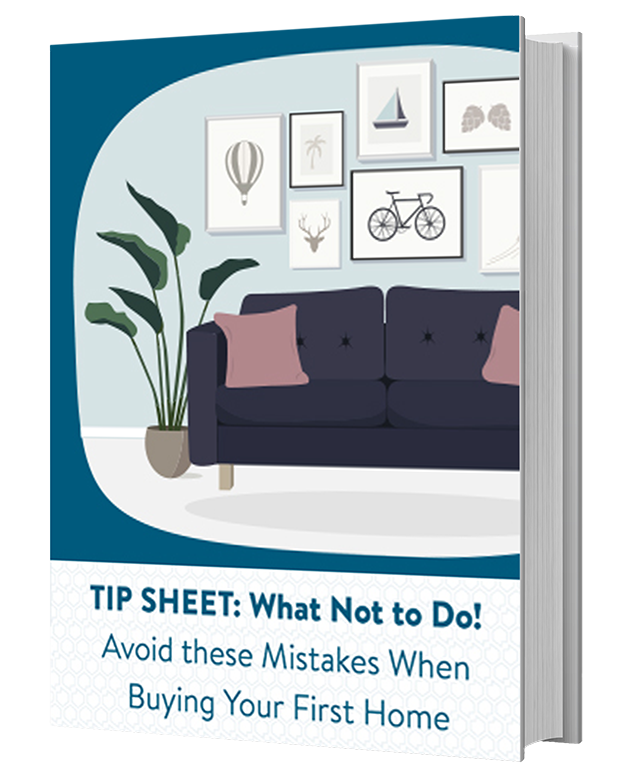 This checklist is a great resource for anybody that has never purchased a home before. 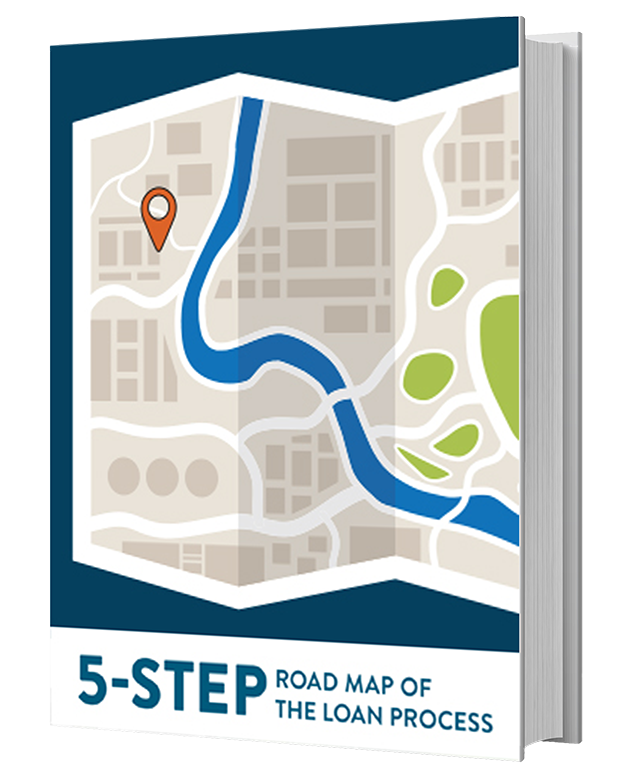 But even if you have purchased a home and want to make another purchase, you can use the checklist to make sure you’ve covered all the steps and to keep track of necessary information as you travel along your homebuying journey. If you’re considering a home purchase anytime in the next 6 months or so, it’s not too early to get the checklist and start going through it. Complete the Financial Snapshot Worksheet. It’s important to be prepared financially for homeownership. 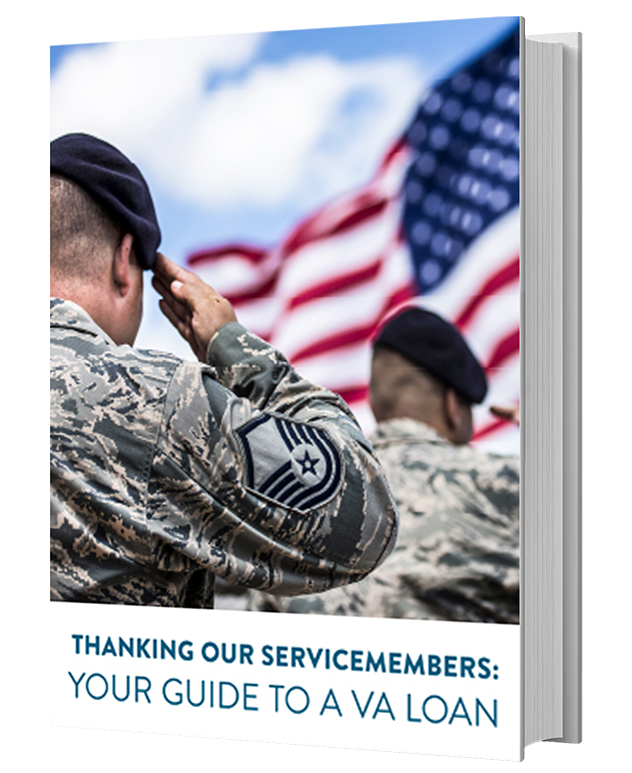 After downloading the checklist, you can either complete the worksheet on your computer or print it out and work through it, or consult with one of our loan advisors. Not only will it give you a good idea of where you’re at financially right now, but it will also help you to be prepared with information that you’ll need when you meet with a loan advisor. Research First Time Buyer Programs. There are different types of first time homebuyer programs depending on what state you live in. It’s worth taking your time to look into them. 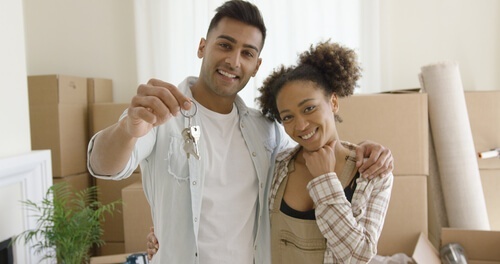 Read the section in the checklist, check out our post on first-time home buyer programs, and talk to a loan advisor about the different ways these programs can make home buying more affordable. Don’t assume that you need a 20% down payment to qualify for a loan. While having a 20% down payment is a great goal, it is not necessary in order to get a home loan. 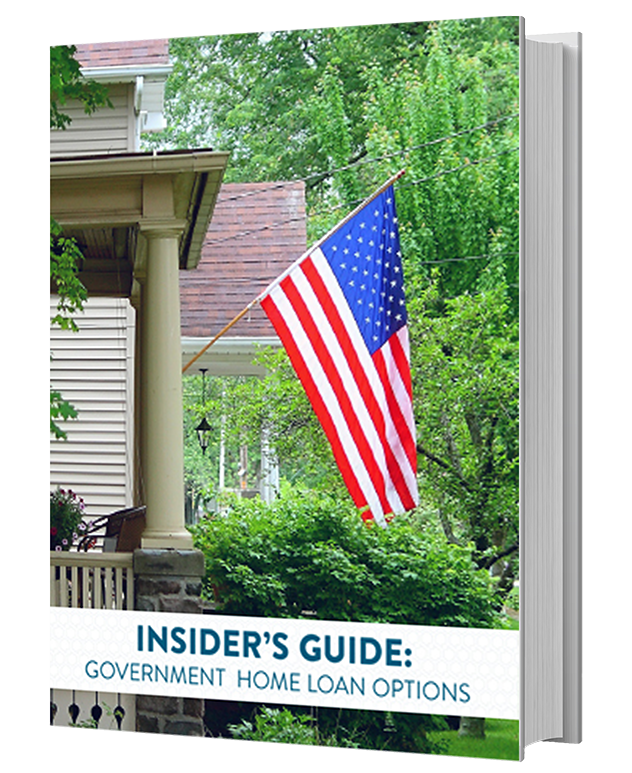 There are many loan options which can range from 0% to 10% down payment requirements. 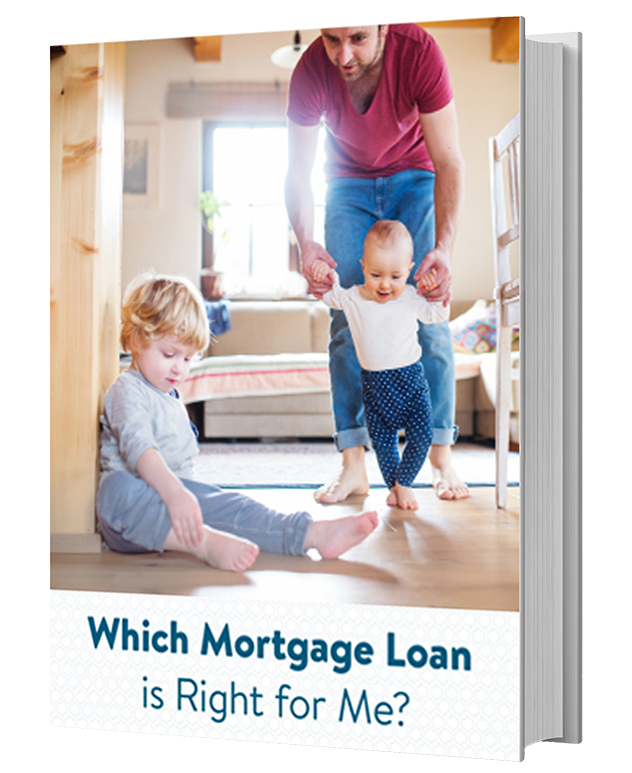 You can try our New House Calculator to determine how much loan you can afford with your down payment and consult a loan advisor to find out what options may be right for you. Be prepared to compromise on your new home must-haves. While we include a handy Dream Home Wish List in our checklist, you should also discuss which home characteristics are absolute musts for you and your family and which ones you would be willing to compromise on. For example, are you willing to give up the walk-in closet for a 3-car garage? Or have the laundry in the garage but a bigger yard? By deciding on these compromises ahead of time, you can make a much quicker decision when you’re out looking for your new home. We’re happy to simplify the process for our first time homebuyers by offering resources and education. Download your First Time Homebuyer Checklist today and contact one of our helpful and friendly loan advisors as soon as you’re ready to begin your homeownership journey!